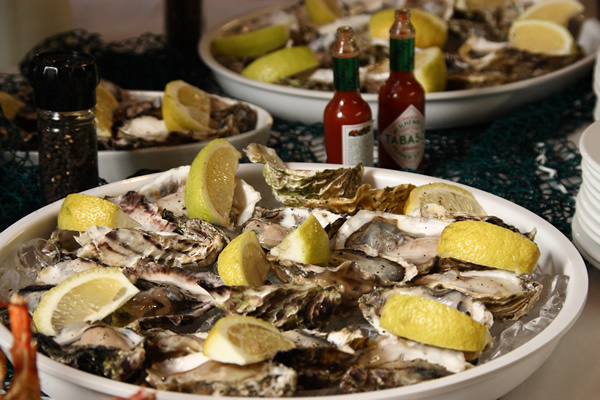 The Hoedjiesbaai Hotel, partially built over the waters of Saldanha Bay is a very popular venue for wedding receptions, big or small. 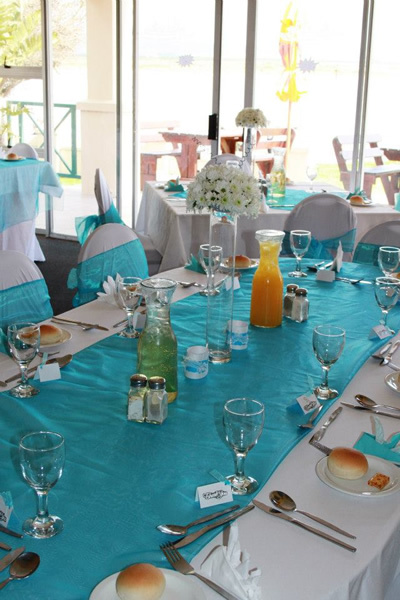 Treat yourself to a magnificent view of the Langebaan Lagoon and surrounding environs while enjoying your wedding day with family and friends. The hall can seat up to 100 guests and an adjoining dance floor is available should the wedding couple wish to dance. 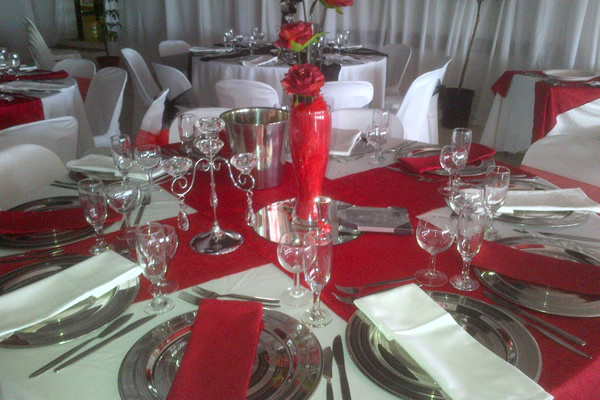 Cost of hall: R3 800 (rectangular tables, chairs and cutlery included in price). The hotel caters for individual couple’s needs, tailor made packages with mouth-watering dishes are offered for your utmost satisfaction. 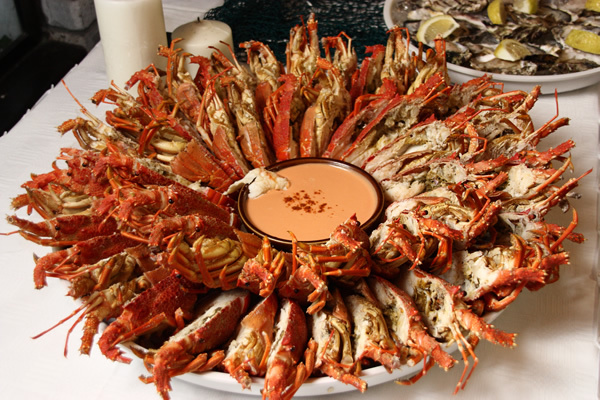 The Laaiplek Hotel is situated in the harbour area on the Berg River with a splendour view of abundant bird life and fishing trawlers at the quay. This venue (Eigebraai Restaurant) is ideal for smaller weddings between 30 - 60 guests. Tailor made packages are available to suit your needs. 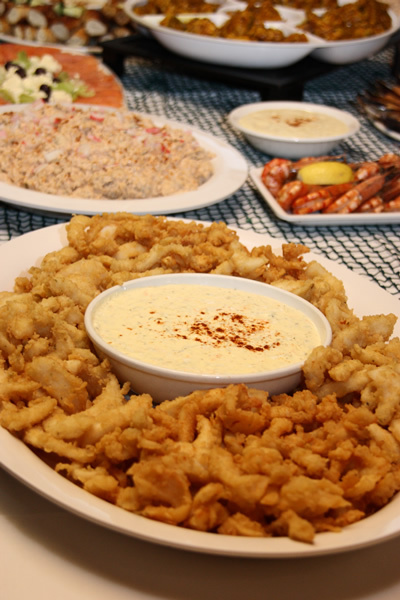 The hotel offers various menus with delicious dishes to choose from for your special day. The Riviera Hotel is situated on the banks of the Berg River, overlooking the wetland and its abundant bird-life. 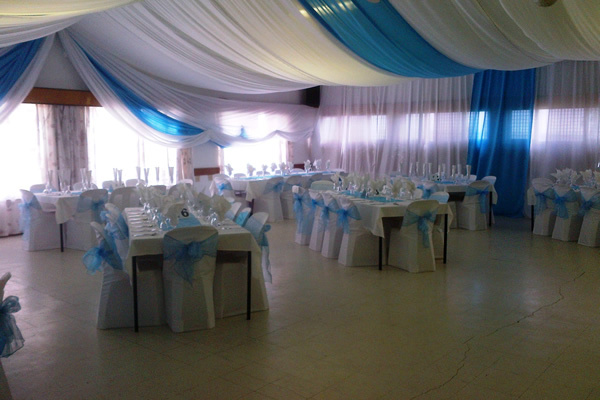 The Riviera Hotel has a hall which is perfect for weddings or private functions. It can seat up to 120 people should the wedding couple wish to dance. Otherwise, the hall can seat about 180 people. The Fok’sl is very popular for smaller weddings. 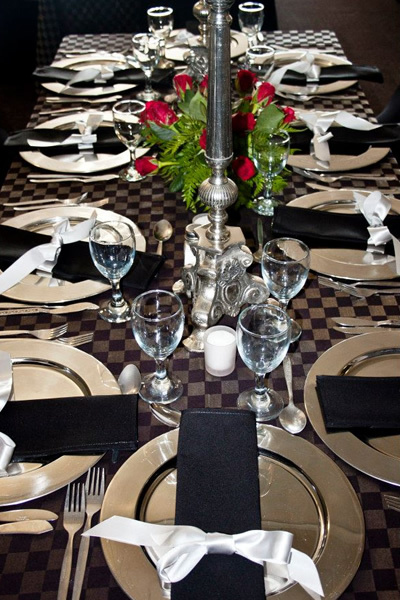 It can seat up to 60 people and ideal for an intimate reception. The Fok’sl is on ground level with a beautiful view on the Berg River. Tailor made packages are available to suit your needs. 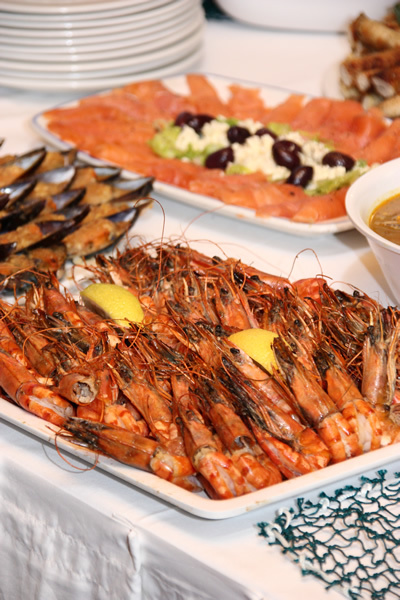 The Riviera is famous for its scrumptious dishes and seafood specialities.